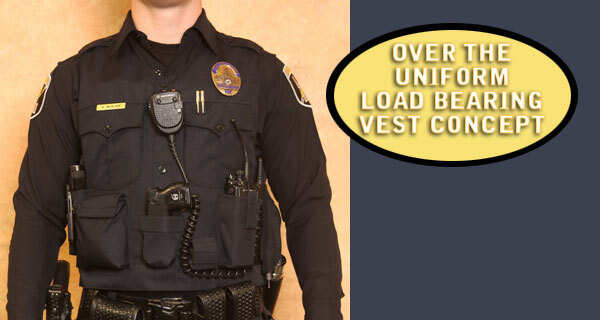 Our External Vest Carrier is a CARRIER, not a cover, meaning we make a shell that fits the body armor you now have, and your Ballistic Panels will fit inside your new External Vest Carrier. 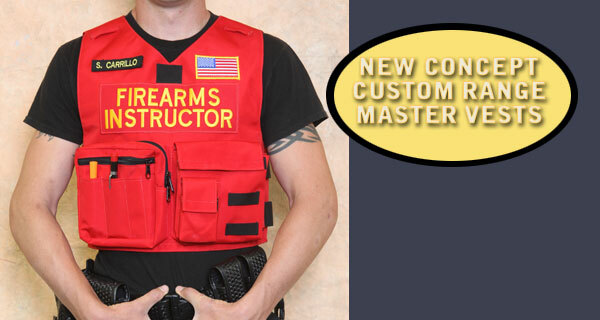 So there is never a need to buy new Ballistic Panels, because we will design a shell that will hold your body armor like a glove. 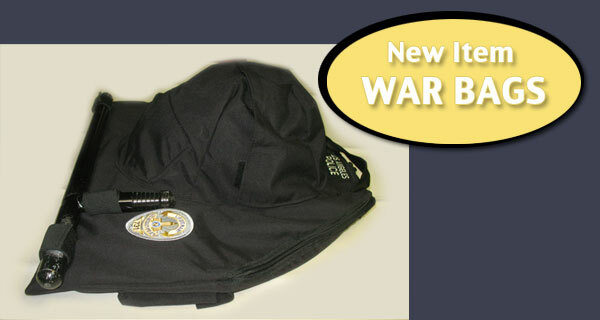 See the tab above “How it Works” to better understand how your Ballistic Panels will fit perfectly in our product. 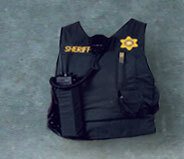 We have been in business for over 25 years now and we have four sworn law enforcement members in our family, so our experience and our relationships have helped us to design the most efficient External Vest Carrier for police professionals nationwide, including the Los Angeles County Sheriff’s Department and Los Angeles Police Department. 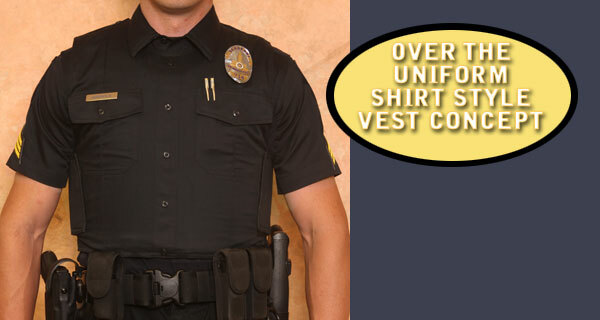 Our custom design and emphasis on Safety, Efficiency and Comfort has helped us to maintain business with LASD, LAPD and over 220 other municipalities and agencies across the country. 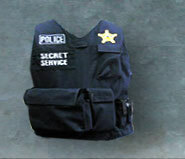 Our products are made with pride in Southern California and our American craftsmanship shows in every Tactical or External Vest Carrier we make. Thanks for visiting our website, give us a call or send us an email if you need any further details.